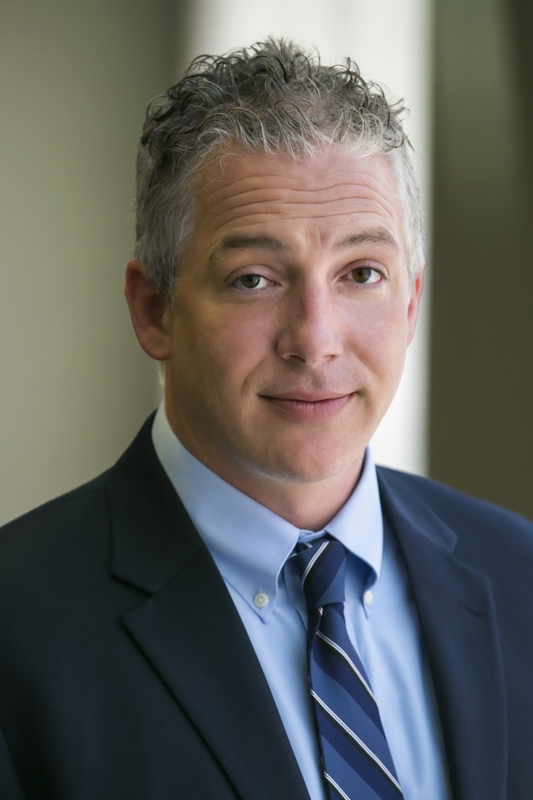 Matt Bergheiser joined UCD as Executive Director in 2009 and was promoted to President in 2016. In his previous work as Philadelphia Regional Director of the Knight Foundation, he gave away money for a living. As a result - in stark contrast to his time at UCD – everyone treated him nicely and laughed at all his jokes. He is a trustee of Community College of Philadelphia, and a member of the Mayor’s Council on College and Career Success. Matt also ran downtown Trenton’s business improvement district for five years, and served as Executive Vice President of The Enterprise Center, an accelerator for inner-city entrepreneurship. He believes passionately in cities and in creating opportunities for people and places to thrive. Matt holds a B.A. from Princeton University and an MBA from the Wharton School at the University of Pennsylvania. Matt and his wife Jen spend sleepless nights chasing two very young children around their house. He is an avid photographer who used to travel the world before the aforementioned kids came along. A native New Yorker who has called Philadelphia home since 1994, Matt is thankful that the sports gods made him the world’s biggest Yankees’ fan; unfortunately, to even things out a bit, they also made him the world’s biggest Jets’ fan. Click here for Matt Bergheiser’s professional biography. Joyce Bacon joined the West Philadelphia Skills Initiative as a Program Manager in January of 2017. She worked for Children’s Hospital of Philadelphia for four years after graduating from the Skills Initiative in 2013. Since that time, she has returned to the Skills Initiative first as a guest speaker and then as a professional coach before being hired to join the staff. Joyce brings a wealth of experience to the position and will serve as an instructor, coach, and workshop facilitator. She lives in West Philadelphia with her three children, and enjoys traveling to tropical islands and snorkeling. 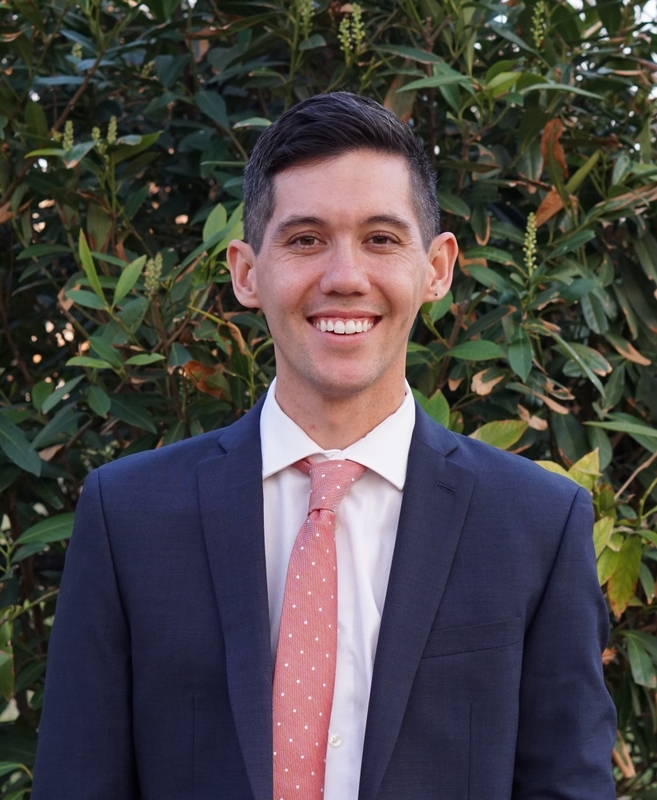 As our Manager of Continuous Improvement, Patrick assesses the WPSI program’s overall effectiveness through the development of formal evaluation metrics, working closely with participants and employers to build the relationships that are necessary to create a holistic evaluation. Patrick previously worked on UCD’s initial business plan for our landscaping social venture Green City Works through a role with the Mayor’s Office of Community Empowerment and Opportunity and AmeriCorps VISTA. He most recently worked at Philadelphia Works, managing special projects and program oversight. 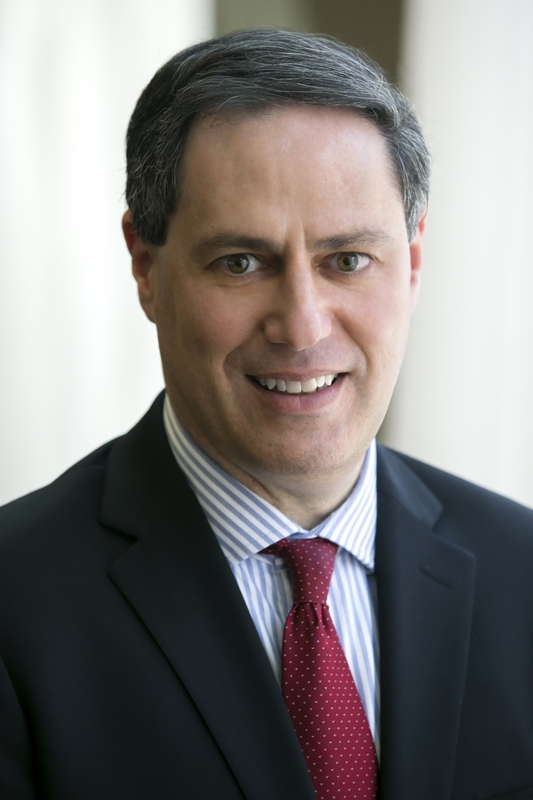 Patrick holds a Bachelor's degree from Binghamton University and a MBA from Marywood University. In his free time, he enjoys walking briskly around the city, learning local history, playing tennis, being on stage with his bands and restoring vintage electronics. 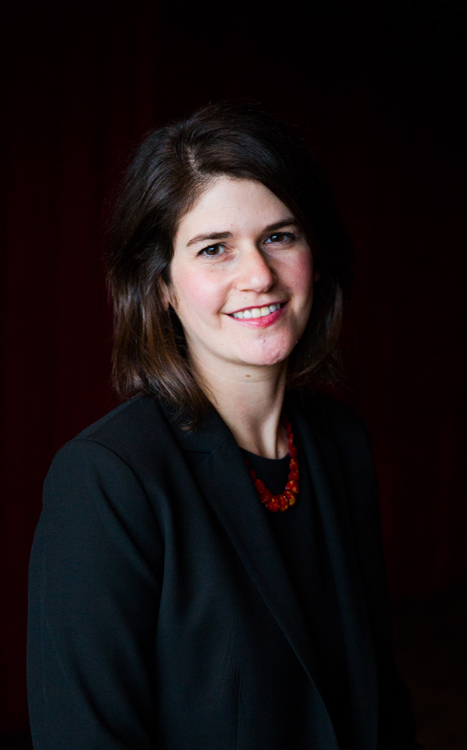 Sarah joined University City District as Director of Development in October 2012. Before coming to UCD, she served as WHYY’s Corporate and Foundation Relations Manager, raising critical resources across diverse program areas, including: NewsWorks.org, the nation’s first online public media journalism platform; renowned WHYY-produced NPR radio program Fresh Air; feature documentary, The Barnes Collection, aired nationally on PBS; and the Dorrance H. Hamilton Public Media Commons youth media programs. In her capacity at University City District, Sarah fosters philanthropic and corporate citizenship relationships with individuals, businesses, and foundations to help fulfill UCD’s mission to invest in world-class public spaces, address crime and public safety, bring life to commercial corridors, connect low-income residents to careers, and promote job growth and innovation. Sarah grew up in Central Massachusetts and lived in Chicago and upstate New York before arriving in West Philly. Her lifelong love of language and environment has led her to assist a socioeconomic study in the cloudforests of Ecuador, propagate native seedlings in Northern Scotland, write poetry and fiction at Antioch College, and raise some pretty decent tomatoes in Cedar Park. Nick Edelman joined UCD in May 2014. As the Finance Director, Nick handles all of the accounting, budgeting, and financial needs for University City District as well as various HR and IT functions. If there’s a number, give it to Nick. 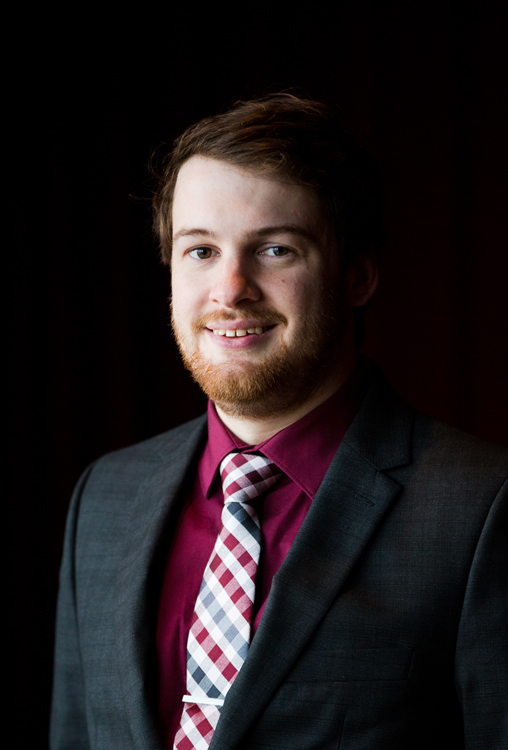 Previously, Nick worked as the General Manager at Pig Iron Theatre Company for 6 years where he oversaw the budget, managed the accounting, and created the financial plan for the Pig Iron School for Advanced Performance Training. Nick attended Susquehanna University and graduated with a B.S. in Economics and dual minors in Theatre and Music-Vocal Performance. Nick and his wife live in Elkins Park with their dog and two cats. He enjoys being outdoors, hiking, camping, grilling in his back yard, working on his pond, craft beer, listening to music, going to concerts of all varieties, playing board games, and seeing live theatre, specifically the annual spectacular that is Shakespeare In Clark Park, of which Nick is a member of their Board of Directors. While growing up in the Lehigh Valley, Nick became a diehard Philadelphia sports fan and has a dream of one day going to every Phillies home game in a season. Cait Garozzo has been a part of Philadelphia workforce development for the past 8 years. She started as a case manager for the EARN program, then wrote and implemented case management training programs, and eventually served as the program director of an area non-profit focused on providing professional support. Her experience and passion is in designing holistic and responsive programs aimed at preparing people for the modern workforce. Creating sustainable partnerships across organizations and individuals as well as constantly seeking new opportunities for collaboration are cornerstones of her professional philosophy. Cait holds a Bachelor’s degree from The College of New Jersey and recently completed the Executive Program for Social Impact Strategy at Penn. Cait spends her early mornings weightlifting and drinking serious coffee. The rest of her free time is spent collecting and reading literary fiction, taking her perfect dog swimming and hiking, listening to podcasts, cooking with her husband, and eating lots of ice cream. Alan Garry heads University City’s Public Safety Ambassador and Public Space Maintenance program. He oversees the day-to-day deployments of safety ambassadors, acts as a liaison to the other major law enforcement agencies in the city, and assists in the execution and safety of major events in University City. He also oversees the Public Space Maintenance team that cleans and enhances more than 160 University City commercial and residential blocks. A Philadelphia native, Fontaine Gutierrez joined the West Philadelphia Skills Initiative as an Operations Coordinator in 2018. Before returning to her old stomping grounds, the Drexel University graduate traveled and trained teams for an international retailer, spent a year in New England as an online communications fellow with a reproductive justice nonprofit, waded through Philadelphia's donated goods in the name of all that is just, and even managed to fall wildly in love and elope. Go Birds. If there is one thing that Taylor prides himself on, it is his uncanny ability to fit the career experience of (at least) three separate people into one extremely tired, but well-versed life. He worked as an Income Maintenance Caseworker with the Pennsylvania Department of Human Services for 9 years, moving up to Supervisor before deciding to throw caution to the wind and willingly re-enter student loan debt in order to pursue a Masters Degree in Social Service from Bryn Mawr College, which he obtained in May 2018. In the meantime, he also became something called an Enrolled Agent: a tax professional with a particular set of skills (not Liam Neeson-style) that allows him credentialed practice in front of the Internal Revenue Service, alongside Tax Attorneys and CPAs. He recently has decided to lighten his professional load a smidge by retiring from his position as a doorman at a well-known South Philly gastropub, after working in the industry for over a third of his motley young life. In his spare time, he likes to sleep, eat, and have loud, complex dialogues with his television while watching professional sporting contests. Margaret joined the UCD team in April of 2014 and has been instrumental in organizing signature UCD events as well as coordinating the food truck program at The Porch at 30th. Prior to joining UCD, Margaret worked at Tyler Arboretum as the Special Events Manager. She loves to deploy her event-planning skills in a vibrant city- landscape. Margaret is an active member of the Philadelphia Race for Hope Planning Committee for the National Brain Tumor Society—a cause close to her heart. Captain for Team PVL, Margaret and her team members have raised over $60k for the RFH in the past 6 years. A graduate from Gettysburg College with a B.A. in Management, Margaret enjoys cooking, yoga, and color-coding everything possible. 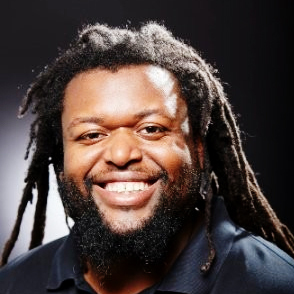 Joshua joined University City District as the Training Center Manager for the West Philadelphia Skills Initiative in October 2015. 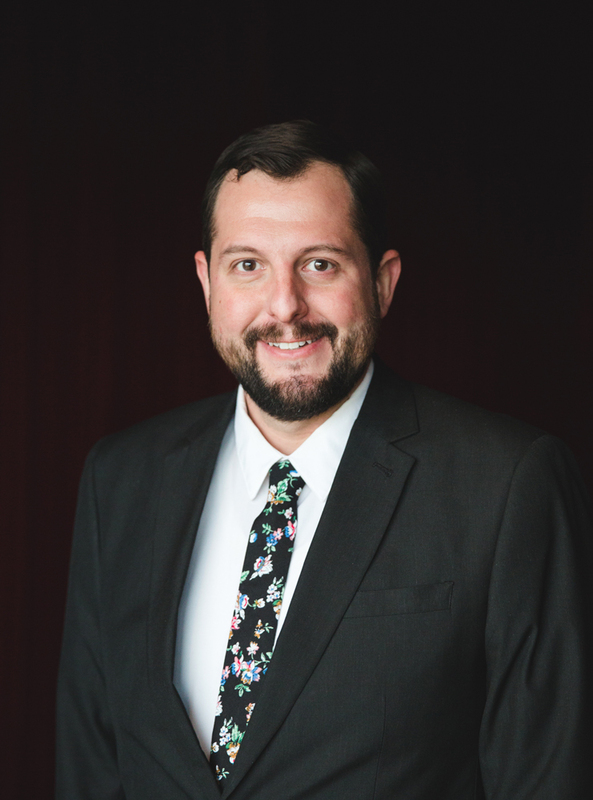 Previously, as the Executive Director of Sylvan Learning’s Philadelphia territory, Joshua passionately promoted educational programs and services to parents, schools, and the community. He developed strategic partnerships to promote Sylvan’s brand and build awareness of programmatic services. Cultivating a strong school culture through employee development strategies and consistent staff engagement were of the utmost importance to Joshua. He eagerly brings this wealth of experience in educational supports and teaching to the table at the University City District. Currently, Joshua lives in Fishtown with his wife, Kerri, two frustrating cats, and his very inquisitive young son. He enjoys listening to local music, watching the Phillies, and finding new family adventures with his son. Chris Richman manages eight social media accounts and writes content for the UCD website, for UCD communications, and for much of the organization's print publications. 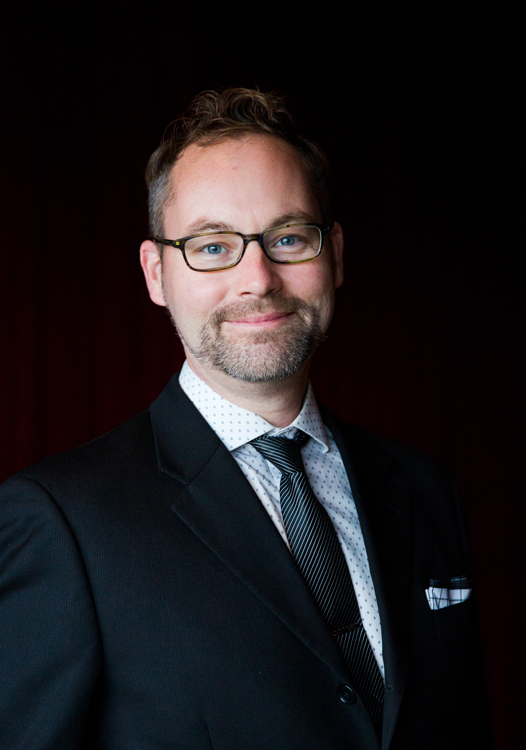 Prior to working at UCD, Chris spent time writing jokes, acting in a dinner theater, working in children’s books, and at Philadelphia’s Mütter Museum as their Lecture & Communications Coordinator. Chris holds a BA in English from Elizabethtown College and an MA in Writing from Rowan University. Chris has lived in and around Philadelphia for most of his life. He’s an avid reader and Philadelphia sports fan, and can often be found in his South Philadelphia neighborhood playing recreational sports or enjoying the rich arts and culture scene. Although she joined University City District as Development Associate in October of 2017, Morgan Rogers Burns has been a part of the neighborhood for nearly two decades. 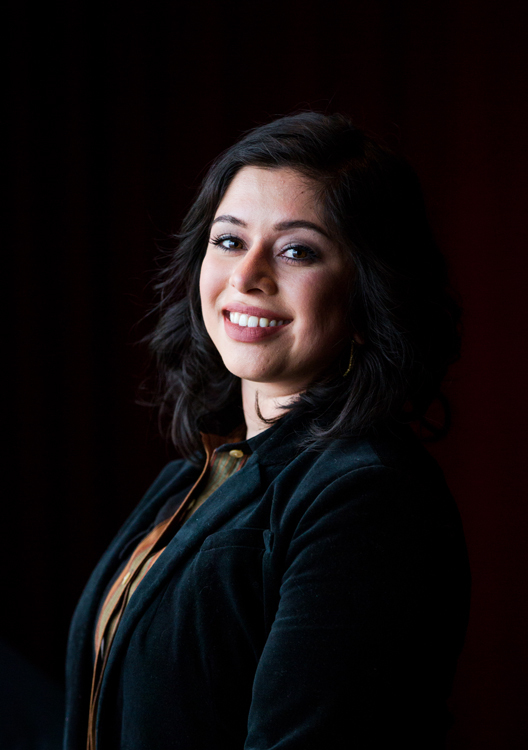 Prior to joining UCD, she worked at the West Philadelphia Alliance for Children (WePAC), first as Volunteer Recruitment Coordinator and then as External Relations Manager. It was there that her passion for fundraising and development emerged. 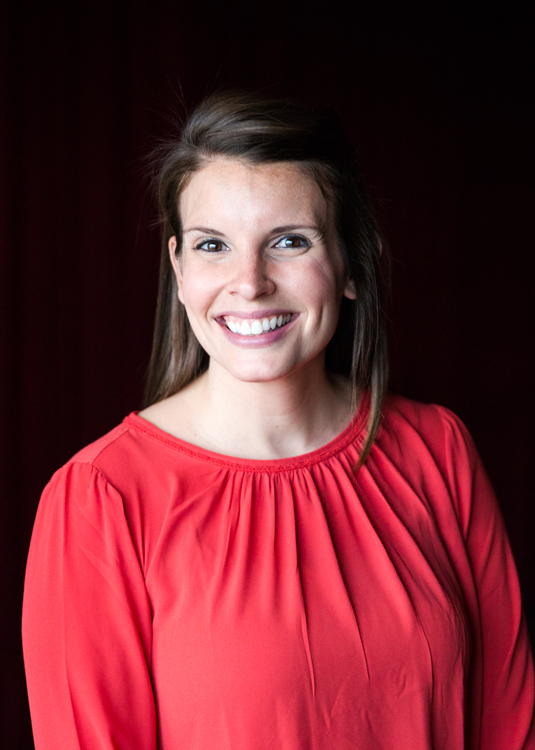 In those roles, Morgan took on the mission critical tasks of growing volunteer infrastructure, developing relationships with partner organizations, expanding individual giving and redesigning the donor database for the literacy nonprofit. Morgan graduated from the University of Pennsylvania in 2009 with a B.A. in Liberal Arts and double minors in English and Jazz Studies. In her spare time, she enjoys hanging out with her husband, Morris, and their young daughter, driving to new places without GPS and vending her handcrafted wares at festivals around the city. Shawn lives on a steady diet of design, finding inspiration everywhere from the streets of Philadelphia to the aisles of the grocery store. He joined University City District as the Graphic Design and Web Development Manager in January 2015. Prior to working at UCD, he was Senior Designer for World Cafe Live in University City. Shawn graduated from Millersville University with a BA in Design. Aside from pushing pixels and crafting compositions, Shawn also enjoys traveling, bicycling, exploring Philadelphia, endlessly searching for rare records & black coffee. 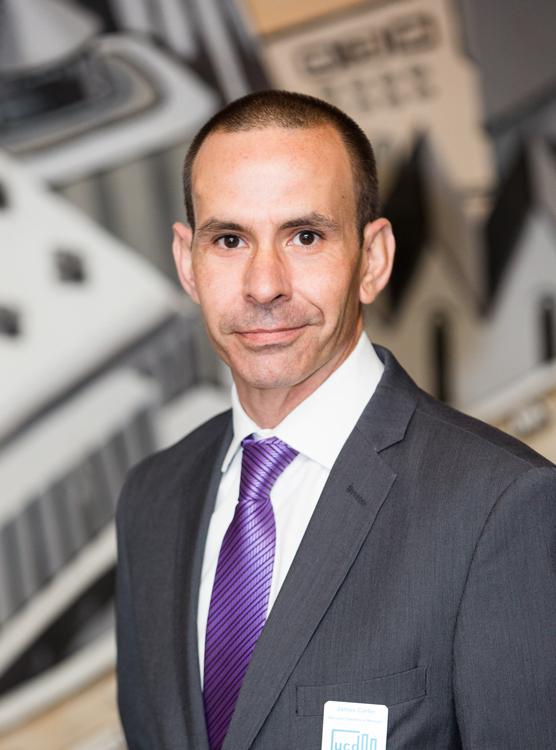 Born in Philadelphia, Ryan has a passion for its neighborhoods, its history and its real estate. Prior to joining UCD in 2010, Ryan was active in construction management. He used that experienced in 2007 to help start and now operate a real estate investment group known as the Spak Group. The Spak Group specializes in rehabilitating and maximizing the value of distressed and under-utilized properties. Ryan has a firm belief that no distressed property should ever remain in an inhabitable condition. Ryan graduated from Temple University with a degree in Political Science and American Studies. Prior to his construction experience, Ryan worked as a Disc Jockey, a Clerk in Philadelphia Municipal Court, a Paralegal, and a Janitor. Ryan is known in the Janitorial world for his ability to stripping and waxing a floor! Ryan loves being a resident of University City and loves even more being married to his wife, Jessica. When not engrossed in matters of brick, Ryan is a fanatical basketball enthusiast, bleeds “Flyers” orange, loves saving animals from a cold Philly night and is quite nuts over anything that is related to the decade of the 1980’s – especially movies and television shows! 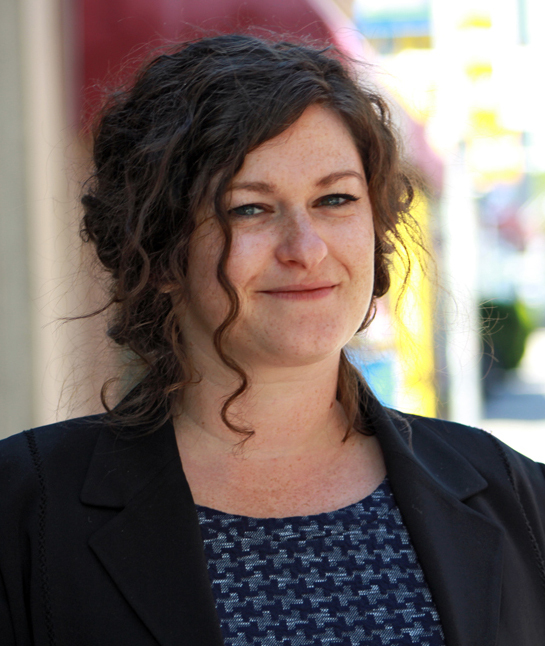 As VP of Workforce Solutions, Sarah Steltz oversees University City District's nationally renowned job training program the West Philadelphia Skills Initiative and leads UCD’s efforts to connect talented local residents to University City’s explosive economic growth. 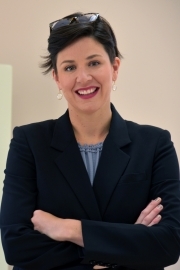 Prior to joining UCD, Sarah spent ten years working at Drexel University, most recently as Director of Workforce and Economic Inclusion on Drexel’s University and Community Partnerships (UCP) team. She brings rich experience in organizational dynamics, talent management, program development, training, and adult education. 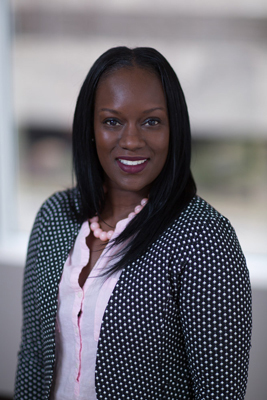 Sarah started as a consultant in Drexel’s Human Resources Department, and created Drexel’s first workforce development role, focusing on the recruitment, training, hiring, and retention of West Philadelphia residents. Upon joining UCP in 2014, Sarah’s portfolio expanded beyond workforce to include construction inclusion and supplier diversity. Sarah served on the launch team for the Dornsife Center for Neighborhood Partnerships, Drexel’s urban extension center, and she oversaw all adult education, technology, and workforce programming offered in the 3 computer labs on-site. Sarah worked in the corporate sector prior to joining Drexel in 2008. 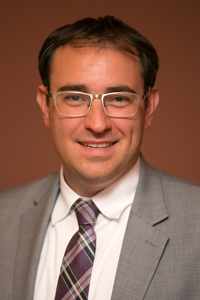 Andrew Stober joined UCD in January of 2016 after working for more than six years for the City of Philadelphia. With the City, he served as the Chief of Staff for the Mayor’s Office of Transportation and Utilities (MOTU), where he had lead responsibility for launching Philadelphia’s Indego bike share program, reestablishing a City energy office that has saved millions of dollars in utility cost, and for raising millions of dollars in competitive public and private grant programs aimed at improving transportation infrastructure. Andrew also acted as Mayor Michael Nutter’s spokesman on transportation and energy issues. 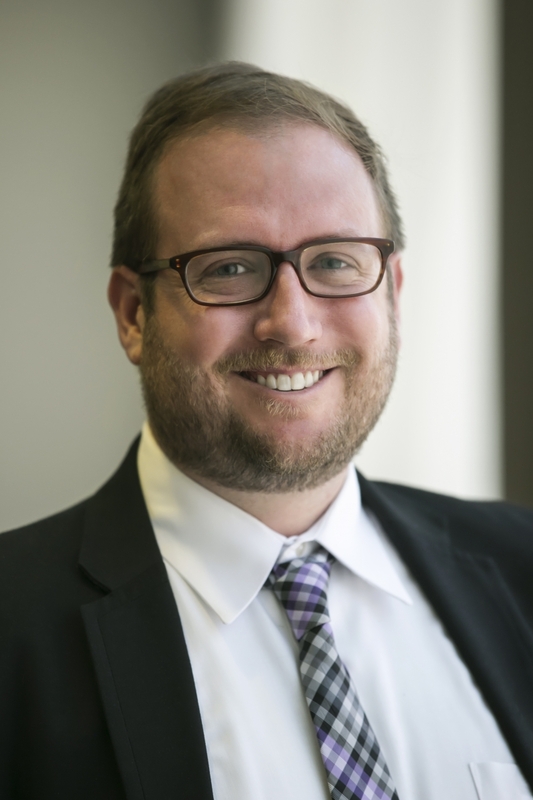 As Vice President for Planning and Economic Development, Andrew oversees a portfolio that includes public space development and management, commercial corridor development, and transportation improvements for University City. Tyler Tran joined UCD as their Data Scientist in 2018. Prior to UCD, Tyler’s work took him to Greenland, France, Washington State, Alaska, and finally to Philadelphia, where he worked as a research associate at Temple University’s Integrative Ecology Lab. Broadly speaking, Tyler is interested in landscape and global change ecology, and evolving urban landscapes, both in terms of land use in urban areas and changing human demographics of cities. 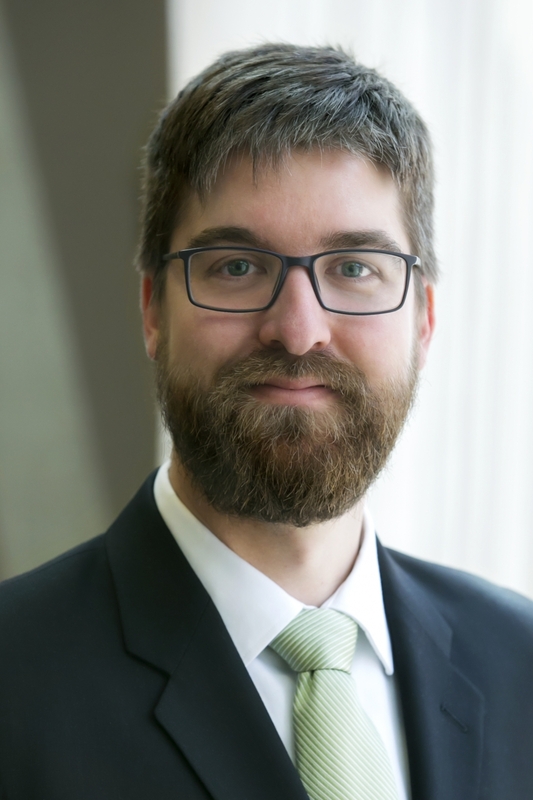 He enjoys using spatial analysis and quantitative analysis to support research on these topics. Outside of research, he enjoys reading, playing volleyball, kayaking, dancing, and hiking, and is also interested in increasing LGBTQ representation in STEM fields. 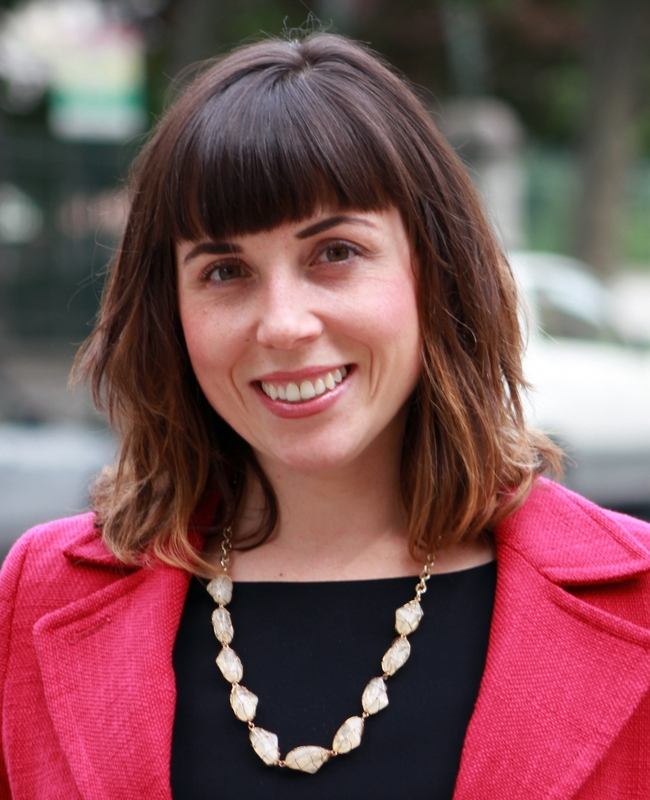 Alissa Weiss joined University City District in October 2015 as Director of Strategic Initiatives and Communications and is thrilled to return to her hometown after a 6 year hiatus. 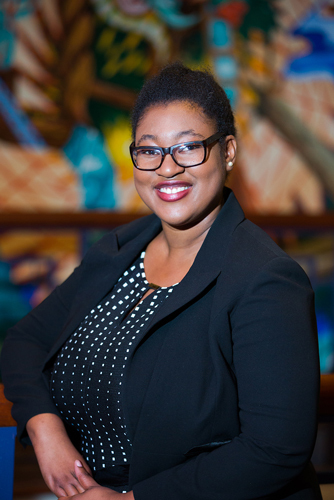 Prior to starting at UCD, she worked in Philadelphia nonprofits and New York City government, and she has had the opportunity to work on a range of urban policy issues, from health care to food access to workforce development. Alissa has a BA in history from the University of Pennsylvania and a Masters of Science from Harvard School of Public Health. Outside of work, Alissa can be found wandering about Philadelphia by bike and foot, cooking for friends and family, and getting lost in urban parks. Jennine White joined UCD in April of 2019. As administrative assistant, she answers phones, handles scheduling, and serves as our public-facing front desk representative in our office. Before UCD, Jennine worked in the mental health field as an Outpatient Services Coordinator. 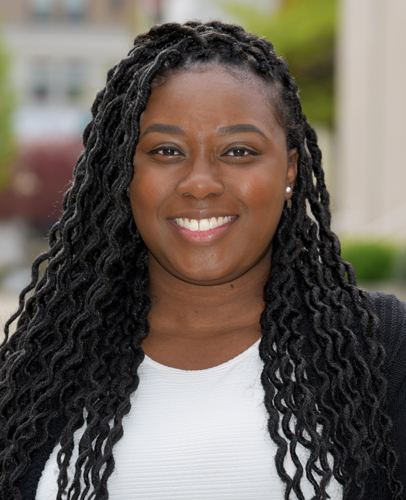 She will receive her bachelor’s degree in Business Management in May 2019 from Bloomsburg University. Jennine enjoys vacations, whether it being on a cruise or road trip, binge watching tv shows, playing sports (although she’s no good), cookouts under the sun with family and friends, and relaxing with her boyfriend and their dog and cat.